Marble tile is an undoubtedly beautiful, elegant and classic flooring material. Marble is also incredibly strong and completely waterproof. As a natural stone, there are no concerns of off-gassing or toxins releasing from the flooring breaking down over time. So why don’t we see designers and homeowners singing the praises of marble as often these days? Primarily, this is because marble tile is expensive, difficult to repair, and can feel cold. Used correctly, however, marble is a natural flooring choice that will be timeless in your home. 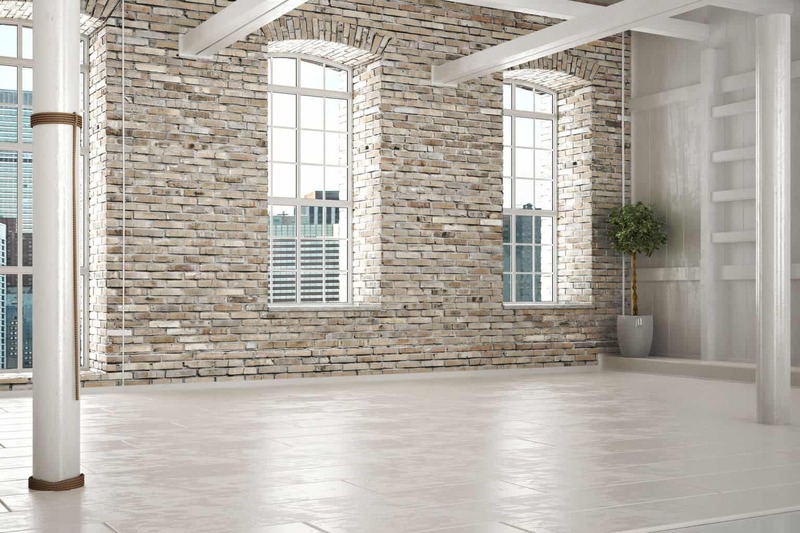 Related Reading: Check out our article about the best kinds of tile flooring available today. Complete with reviews and comparisons! Are You Considering Marble Flooring? Here are the right ways to use marble tile flooring in your home! Laundry rooms were once the closely guarded secret in a home. Even in the most upscale homes, laundry rooms were often left ugly and dingy. However, design has taken a significant turn these days. The intention behind design is no longer to show off for guests, but really to inspire happiness and comfort in our homes. We spend a lot of time in the laundry room, so it’s important to make this room a place that is beautiful in addition to functional! Marble is an excellent flooring choice for this. It can handle water spills and is easy to clean, is beautiful, and, as a bonus, a laundry room is typically a small enough room that it’s fairly inexpensive to cover the floor in marble tile. Traditional Carrara marble, subway tiles, marble Herringbone tiles…there are unlimited design options for your marble tile flooring in the bathroom, all of which will look clean and elegant. 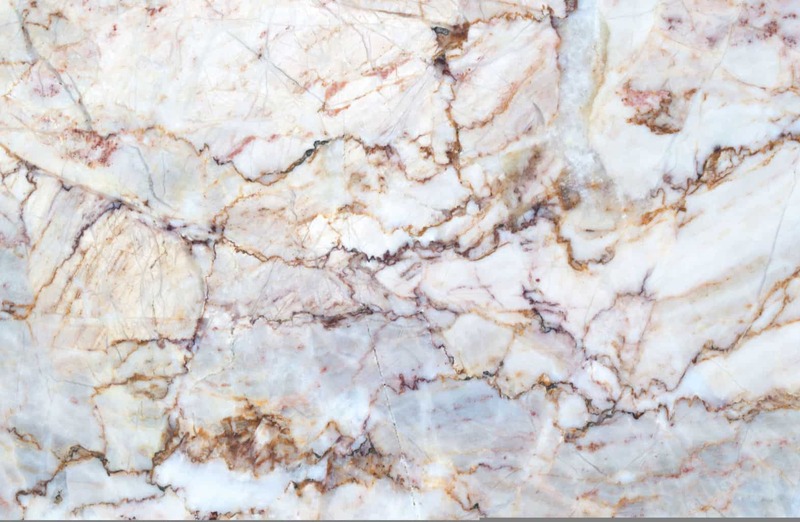 When choosing marble tile for your bathroom floors, keep in mind that you will want to use non-abrasive and non-acidic cleaners, as marble is a soft stone and these can be damaging. A sunroom is my personal favorite location for marble tile flooring in the home. You can fill your sunroom with plants and not worry about water damage when you water them. The sun shining through the windows will warm the floors underfoot and the marble tile, in turn, will help keep the room feeling cool. Not too large! 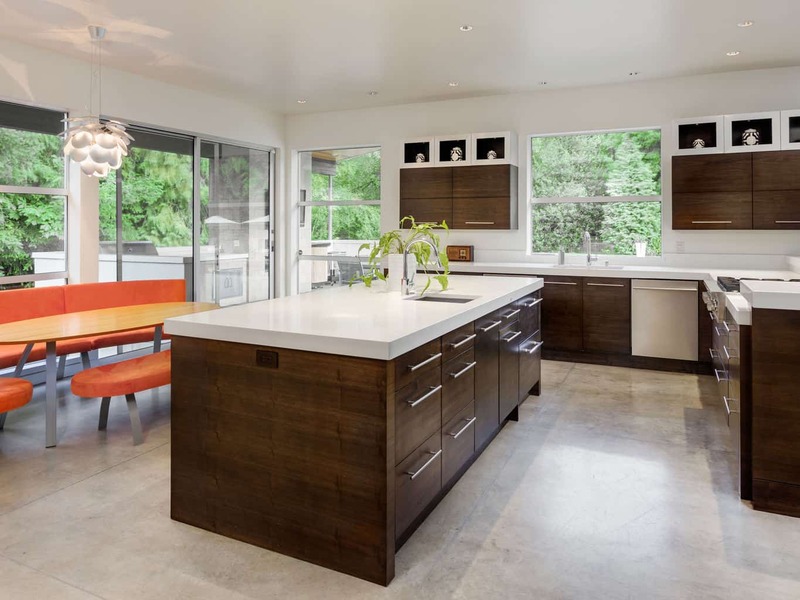 If you have a huge kitchen, consider using the marble tile flooring in only one area of the kitchen. For example, use marble around your kitchen island and sink area, but not in the dining area of your kitchen where your table is, or vice versa. Marble is a non-porous material, making it ideal for areas where you are preparing your food, as it leaves no place for bacteria to breed and grow, unlike with hardwoods. Not overused! If you’re putting marble tile flooring in your kitchen, use warmer colors on the cabinets and counters. Cherry, for example is a beautiful, rich color wood for cabinets that will pair well with marble flooring. While you can still use marble countertops with marble tile flooring, try using different but complementary colors and patterns. Similar to a sunroom, marble tile floor is a wonderful choice for an outdoor living space, whether that be a screened in porch or outdoor dining area. Marble is easy to maintain and clean in an outdoor space and this natural stone that shines beautifully in an outdoor setting. It’s also very durable and can last for decades when taken care of correctly. Your Entire Living Area: Have one large open concept first floor? Do not cover the entire room in marble, unless the look you are going for is a marble palace or upscale hotel. However, an entryway is a beautiful place to put marble and, when broken up with a mix of materials and patterns, marble can be used throughout the home. ​Any Room From Floor To Ceiling: If you are in love with marble tile flooring and marble counters and marble on the walls, choose contrasting patterns and tiles for interest and dimension. 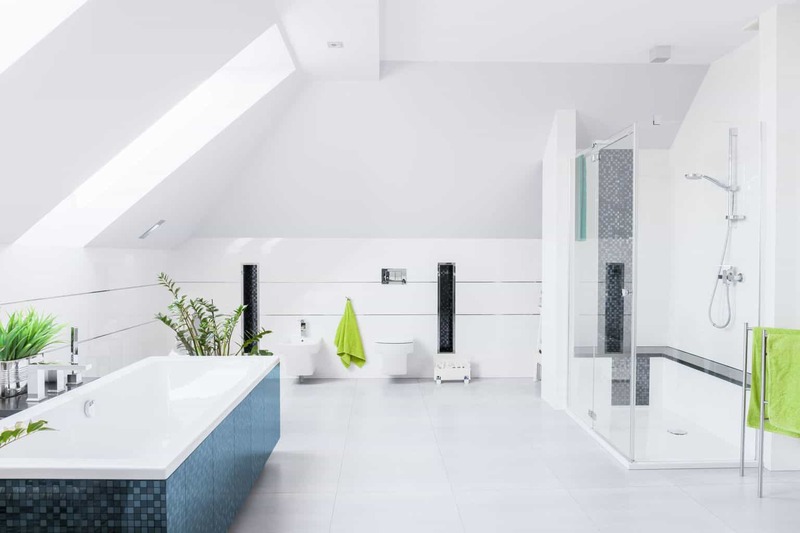 Bathrooms: Generally, marble in the bedroom is not the best choice, as no one likes to step out of bed in the morning onto cold marble floors. If you do want to use marble tile in the bedroom, you should use lots of area rugs, especially next to the bed, to warm up the room.